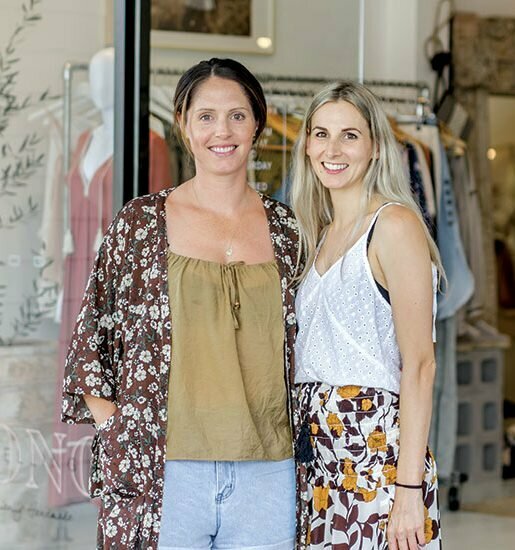 With over 10 years experience in the fashion industry, Brisbane-based stylist, journalist and blogger Annabel Falco has mastered the formula for style (www.thestyleformula.net). Having worked with iconic fashion brands such as Mimco, Sass & Bide, Mercedes-Benz Fashion Festival and Westfield. Annabel also recently worked alongside Profile Magazine for our first Style Society event and dished out some savvy style advice. I caught up with Annabel after the event to find out more! Layered, oversized and leopard print! What does a typical day in the life of Annabel Falco look like? As a freelancer there is no typical day in my world! Some days I am on location at shoots where early rises, on-set styling, steaming and creative direction are on the agenda. Some days I am working on PR campaigns, which involves writing press releases, putting together press kits and meeting with media. Some days I am working on an event where anything from setting up candy stations, trips to the flower market, styling tables and hosting guests is on my to-do list! Other days are not so glamorous and I am chained to my desk working on invoices, client pitches or answering emails. In between all of these tasks, I also shoot and write for my personal website, The Style Formula (www.thestyleformula.net). Busy busy busy! My shoes. All of them. Some I have never worn but they look so pretty and I love staring at them in my wardrobe! One day I will break them out and be glad I never tossed them. Sunglasses, lip balm and styling clips. Producing an EPIC fashion campaign for a major national shopping centre client. It was a location shoot produced over three days complete with two models, a camera crew, chauffeurs (the locations were so remote we couldn’t drive there ourselves! ), a well-known photographer (and his entourage) and A LOT of clothes! It was one of the most difficult shoots of all time, but easily one of my most accomplished. Working with Mimco as their “Mimco Muse” and Brand Ambassador. Starting my own business and having clients approach me, rather than me pitching to them! As a journalist, I believe captivating content is just as important as captivating imagery. Find your ‘voice’ and don’t be afraid to be personal, controversial or have an opinion. Also, use original (i.e. your own) imagery as much as possible. 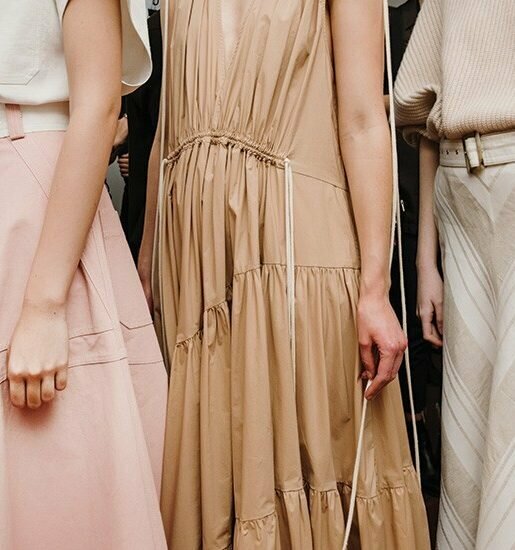 Trends we will be seeing for spring/summer season? Clothing item every woman should have in her closet? A crisp white shirt. It can be worn with EVERYTHING! With jeans on a Saturday. With a pencil skirt at the office. With a bikini on the beach. With a full skirt for cocktail hour.